Recycling is one of the most cited aspects of environmental action. From toddlers to teenagers, check out our tips of how you can seamlessly integrate recycling into your every day family life. Educate them early: Children are like sponges, they absorb anything and everything, and like to copy adults around them. So start educating them when they are toddlers but keep it short and sweet. Tell them what you are doing as and when you are doing it. E.g “The plastic bottle goes in the green bin”. You’ll be surprised at how quickly they come to you asking where to put a recyclable item. Make it fun: Allow your children to get their game on. 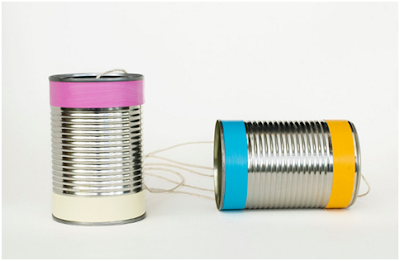 Turn recycling into a brain-building game. The evening before you put your recycling out in the morning, gather all your recyclable materials and have your children sort through and place them in the correct recycling bin. Sorting teaches young children about different sizes, shapes, similarities and materials. At Christmas you can create a fun game by giving each child a pile of recycling material(wrapping paper, plastic, cardboard etc) and have them race against each other to see who can get their pile of recycling in the right recycle bin first. Prize offered is at your own discretion. 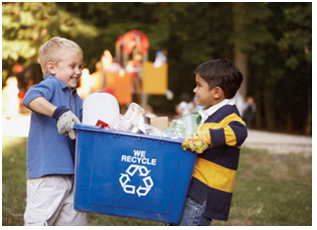 Include them: Children love being given important tasks or roles, assign a child a recycle monitor. If you visit a recycle facility, designate a day of the week to go, and give your child the important responsibility of checking that you have all the recyclables with you before you go and have them help you pack the car. “Accidently” leave a newspaper or plastic bottle where they can see it. You could also assign a child the role of light monitor. Their responsibility will be to check that all unused lights in the home are switched off. All of you will be doing your bit for the environment too! Learn together: Check out YouTube videos to sit and watch together as a family - There are plenty of child-friendly videos out there to help educate everyone. Visit your local library for books and even check out Nat Geo Kids’ website to fun games for your children to participate in. Give a tour: Older children like to be informed. Take them to your local recycle facility and explain what goes on and why we recycle. They can ask all the questions they like and will likely be able to speak with worker on-site. 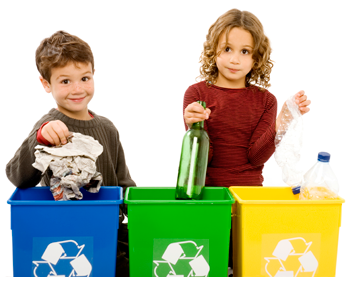 If you have any fun tips to share on recycling with your kids, let us know! For IT Recycling, Data Destruction and Laptop-recycling, please visit our website or give us a call.